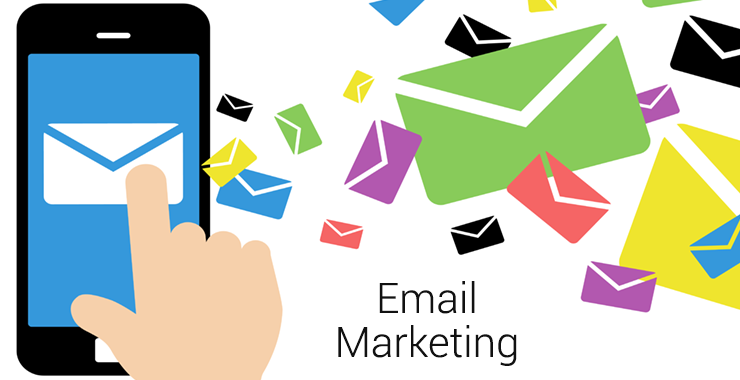 The email marketing plays an important role in increasing sales on Shopify. 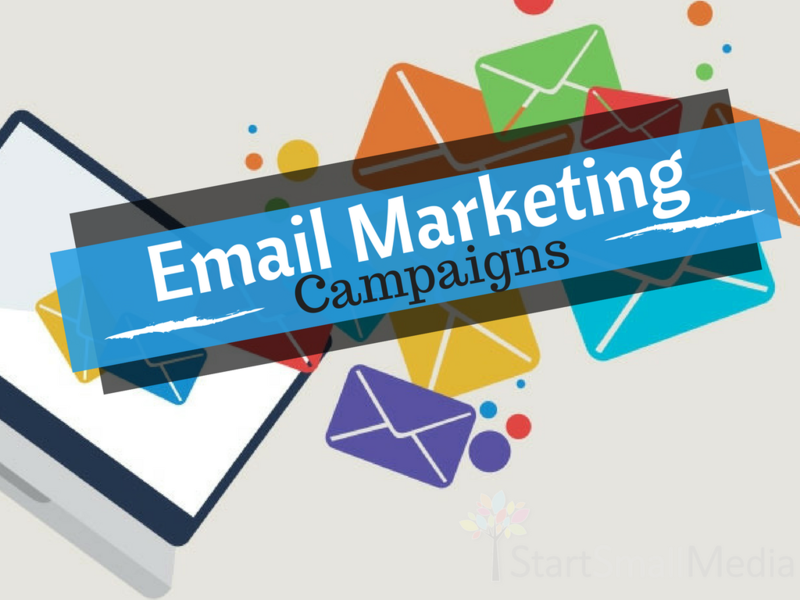 In this part 2, we will show you more types of email marketing to gain more loyal customers. The customers may want the instruction from the brand, so the how-to information emails are crucial. For instance, Harry’s think that men need a bit more information to get a great shave and they sell men’s shaving products. Thus, they send an email to give customers the helpful content, like this guide to post-shave routines. After the consumer receives their product, the information to help them is very essential. Existing blog posts which are related to your products. New how-to content. Listen to your customers and give the answers to their questions. A tutorial series. 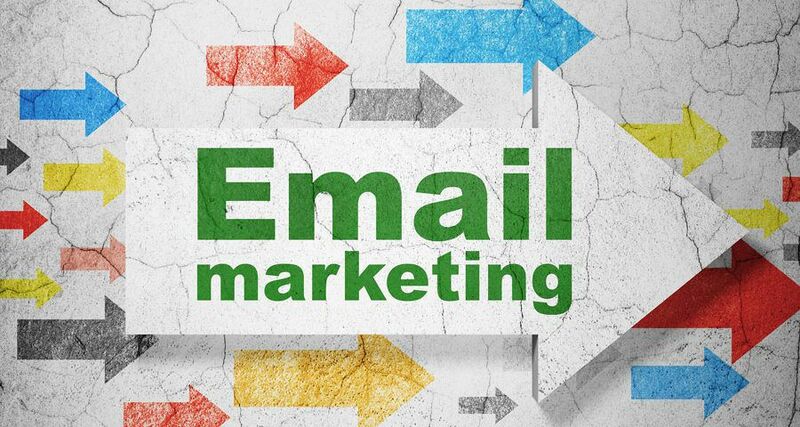 You can send multiple emails to make sure the new customers get the most out of their purchase if your product is very in-depth. Make sure to keep your audience in mind when you’re generating ideas of helpful how-to content. Think about what advice you could offer them and send the email to keep in touch with consumers. You can send out the outfit pairing advice and examples if you’re in fashion. You can send the helpful advice on styling different rooms to customers if you sell home decor. You could send out recipes if you sell food or cooking supplies. You could send out helpful articles about pet care and pet training if you sell pet products. You could help people figure out how and where to display their art in their homes if you sell art prints. In sum, remember to offer your customers the helpful information to build the good relationship with your audiences. Don’t forget to send the email with love to give the thanks to their purchase and support them everytime they need by using the facebook inbox on https://autoketing.com/.